Provide your donors with a compelling reason to give by allowing them to donate in honor of a loved one. This will generate a sense of belonging and make your organization’s community of donors happier overall. Donors enjoy giving to causes close to their hearts. 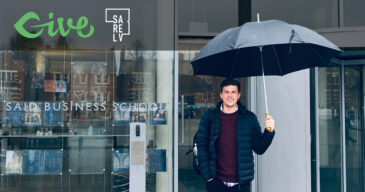 Providing an option to donate as a tribute adds a dimension of personal connection. 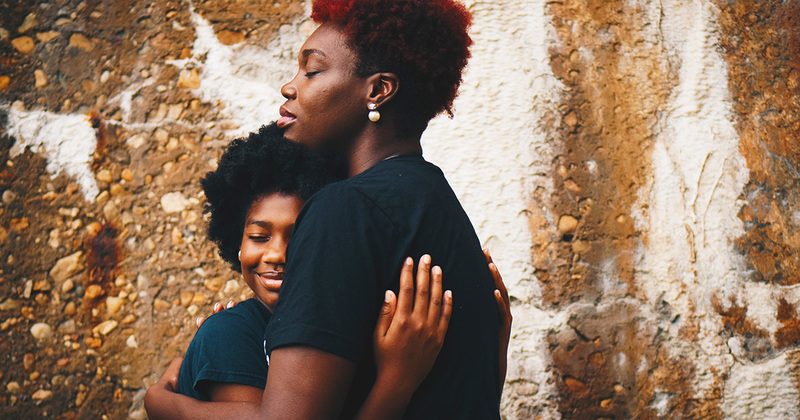 A donation in honor of a loved one, sending a donation challenge to a friend, or even sending a printed card to someone you love fosters a deeper connection between the cause you choose to give to and yourself. Our goal is to help you provide that experience for your donors. This article will walk you through how to use the Tributes add-on in various ways to engage your donors on a personal level. If you think of your financial donors as a part of your organization’s team, the one thing that is easily missing from an online donation experience is that bit that connects the donor to the organization. We need a digital belonging cue to help donors connect on a more personal level to your organization. A Military support organization with a fundraiser on Memorial Day, Veterans Day, or Armistice Day that includes the option to donate in honor or memory of a soldier. A breast cancer nonprofit with fundraisers in honor of a loved one battling the disease. A Women and Children’s shelter holding a Mother’s Day fundraiser with the option to give in honor of a mother. An animal shelter providing the ability to give in honor of a pet. For other organizations, you might need to get creative for Tribute donations to not feel forced, but it’s definitely achievable. You might even ask your donors to challenge their friends and change the tributes fields and functions to send a challenge email to their tribute asking them to donate too. The goal is a natural chance for a donor to indicate what (or who) is important to them in connection with the gift. After you’ve installed and activated the Tributes add-on, navigate to Donations > Settings > Tributes (tab) to configure your Tributes settings. Allow donors to create a Tribute. Notify someone by email or create a printable card. For the purposes of this article, we set up a Mother’s day tribute for folks to honor their mom with a donation and send her an email. But you can use this same tutorial to configure a wide number of fundraisers. If you would like a full rundown of all the options for the Tributes add-on, see our documentation. Below is a video explanation on how to set up the Mother’s day tribute form followed by a written explanation. Once the Tributes add-on has been installed and activated, follow the banner at the top of the plugins page to navigate to the settings. Since we are creating a one-time form for Mother’s Day donations, we don’t want to enable Tributes on all forms. 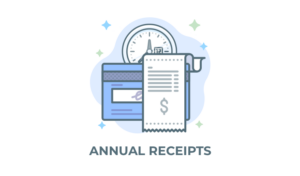 However, take note that you can also enable Tributes on all donation forms at one time. Your general donation form settings is the spot for that. To default all forms to have a tribute option, enable and configure the settings at Donations > Settings > Tributes. You can also enable Tributes on a single form. Navigate to Dashboard > Donations > Add New Form. Then, configure the basic settings in the form, like amount level options and goals. After that you can then select the Tributes tab directly within the form and continue. The tributes tab directly within the form allows you to configure Tributes settings for only that form. Selecting “Customize” allows you to configure all of the options. Note also that if you want to use the Mail a Card Feature or the eCards feature, you need to enable them in their sub-tabs, and save/update the entire form to see those options change from “disabled” in the main Tributes tab. 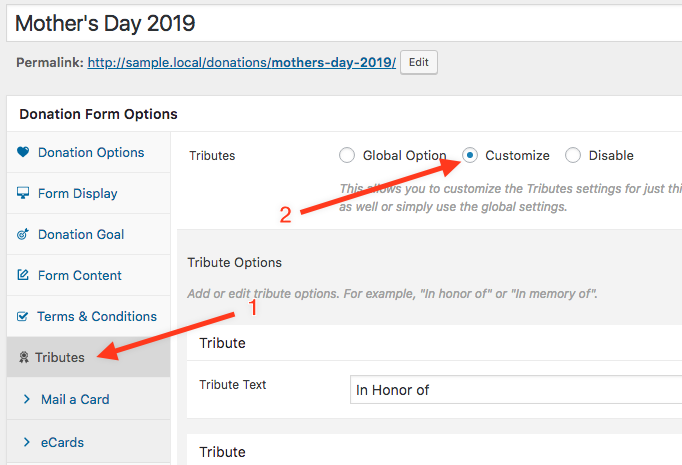 On the Main Tributes tab for our Mother’s Day form, create two options, “In honor of” and “in memory of” so that folks can choose to honor their mom whether she’s living or not. The Prepend label option allows you to clarify that it’s Mom’s first name/last name you are after in the honoree fields. For our Mother’s day form, leave the “Last Name” as not required, so that folks can make a tribute to simply “mom” if they choose to. The notification option allows you to give donors the option of notifying someone or to force them to notify someone of the tribute donation. Set that according to your preference. For our purposes with Mother’s Day, we’ll give donors the option. But if you’re using this to create a “challenge your friend” type of campaign where each donation challenges a friend to donate as well, then you would want to force a notification. Finally, you can choose where on the form you want to display the Tributes option. This is handy depending on your target donors. Donors who are more likely to need that “belonging cue” before they commit might prefer to fill out the tribute information before filling out the amount. Others might be more likely to add the tribute after they’ve committed to an amount, as in the example of the donation challenge. The eCards functionality of the Tributes add-on allows donors to notify their mom of the honorary donation. Once you’ve configured the basic tributes settings. 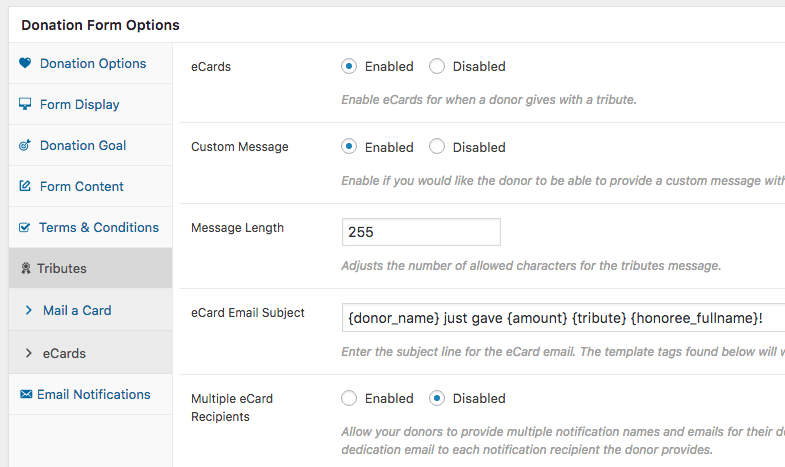 Click on the eCard sub-tab to configure the notification sent on behalf of the donor. This will go to the email address of their choice. Be sure to include the custom message option to allow the donor to say something personalized to the recipient. The template tags at the bottom of the page can be used when you customize the email template as well as the email subject. This allows donors to customize the message with their tribute information. You can also design custom graphics and add them into the header image option to further customize the email. Once you have everything set the way you want, update the form. Now you’re all set to begin accepting donations in honor of Moms everywhere! Bonus, you can also use Zapier to configure a handwritten note to be sent to the tribute as well. Donors are looking for reasons to give beyond “it will help our cause.” At some level they want to be a part of something bigger, to belong. They want to feel like they’re giving to something personal. A donation in honor of a loved one goes a long way toward helping your donors feel more connected to your cause. To get started accepting tribute donations, buy a Plus bundle today.